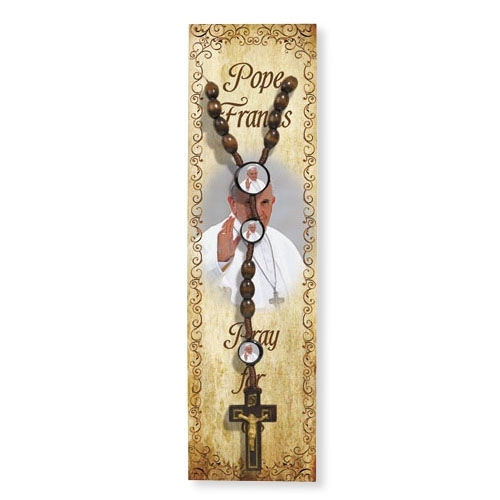 Pope Francis St. Francis Rosary Bracelet - limit one per order please! 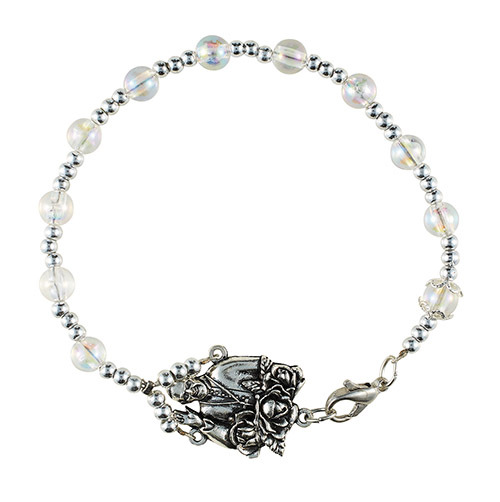 This rosary bracelet comes with clear beads, a lobster clasp and a small Pope Francis/St. Francis (reversible) centerpiece. Value priced to be used as gifts and give-aways.